The Opportunity Zones Initiative has been considered an exciting, new economic development opportunity by community members and private investors alike. The uncapped tax incentive has the potential to funnel an estimated $6 trillion in unrealized capital gains into qualified low-income census tracts across the United States. However, several questions have emerged throughout the nomination process, specifically around the creation of Opportunity Funds, selecting qualified census tracts, the potential for community displacement, and who exactly stands to benefit from this economic incentive program. 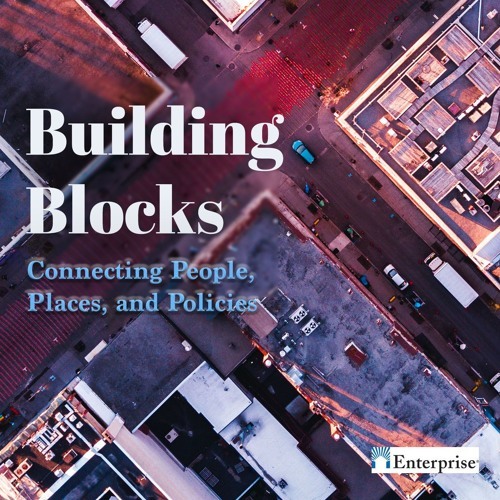 On episode 5 of Building Blocks, I’ve invited Enterprise’s Rachel Reilly, Director of Impact Investing, and Flora Arabo, National State and Local Policy Director, to deconstruct Opportunity Zones and explore the potential impacts.